The National Nutrition Week was observed throughout the country from 1st to 7th September. This year’s focus was on ‘Better Child Health’, aiming at the essential feeding practices that must optimally be carried out to ensure proper development and nourishment of the infants and young children. 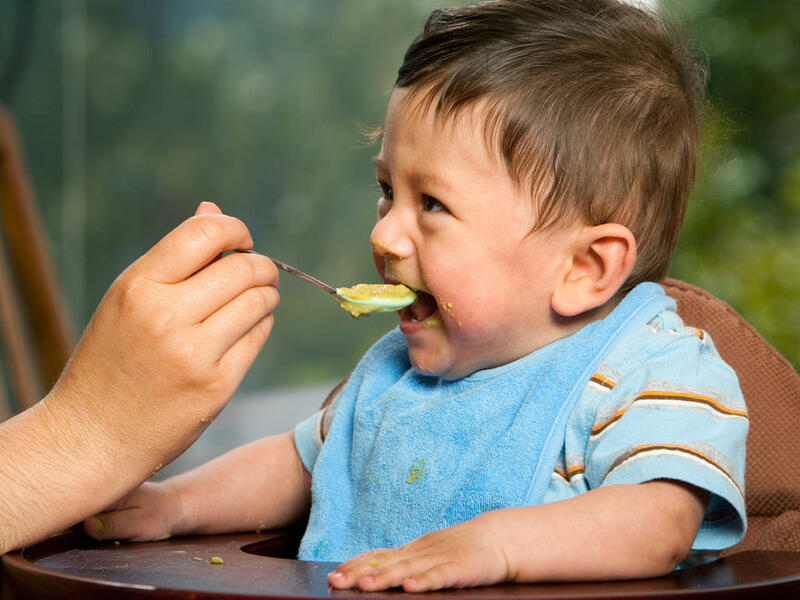 Awareness on how to begin introducing complimentary feeding items (solid food items) to a child’s diet. The idea is to help in making better health choices in the form of low cost nutritious recipes for grassroots level functionaries like school teachers, anganwadi workers and helpers, village women and mahila samitis. What a woman eats and drinks during pregnancy is her baby’s main source of nourishment. To cope with increased nutritional needs experts recommend that a mother-to-be choose a variety of healthy foods and beverages to provide the important nutrients a baby needs for growth and development. A pregnant lady only needs 200 extra calories a day in her last trimester, however most doctors recommend 300 extra calories a day in the second and third trimesters. However, you may need more or less calories if you were underweight or overweight before getting pregnant or if you are pregnant with more than one baby. On the other hand a child born underweight stands the risk of having impaired immune function and increased risk of diseases such as diabetes and heart diseases in their later life. Malnourished children tend to have lower IQ and impaired cognitive ability, thus affecting their school performance and then productivity in their later life. Malnutrition is not to be viewed merely as an offshoot of poverty having adverse effects on health and development of individuals but as a national problem that results in loss of productivity and economic backwardness. 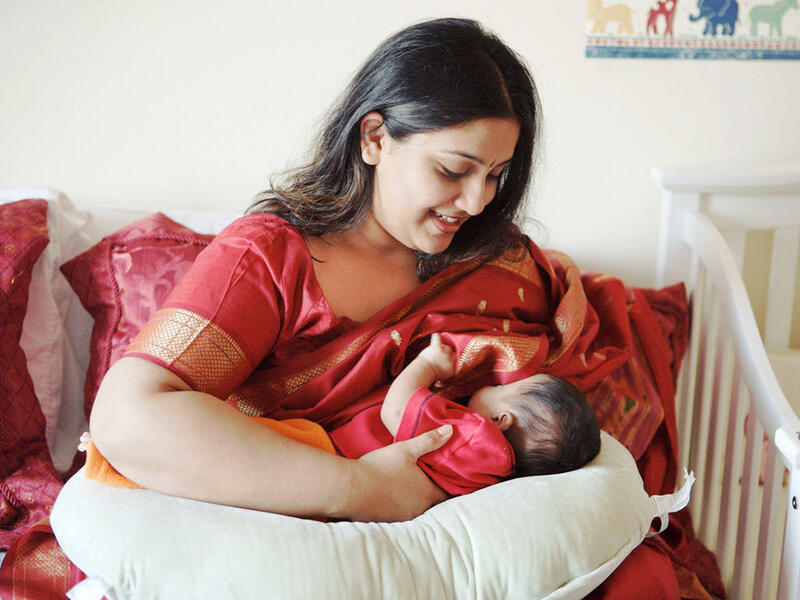 Breastfeeding provides infinitely long-term health benefits to both baby and mom. A number of studies continue to support the fact that women who breast feed have a better health status.The World Health Organization recommends exclusive breastfeeding – without any formula or solid food – until a baby is six months old, followed by continued breastfeeding with the addition of appropriate foods through age two. Time has come to create a moment so as to improve nutrition at the individual level. Thus, series of convergent and well coordinated actions in different sectors are required to be undertaken in the mission mode approach to address this big network problem of malnutrition. « Celebrity Pilates Instructor Namrata Purohit On Being A Pilates Lover & How It Changed Her Life!